1. 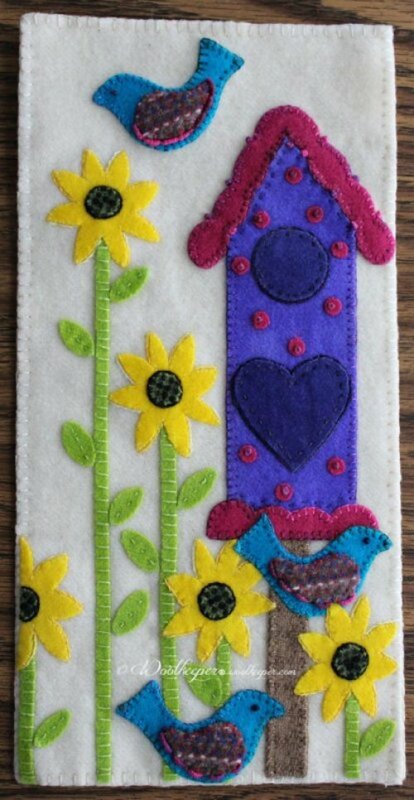 13 Tuesday Night Stitchers – This handwork stitching group meets from 5p.m.-8pm each week. This handwork stitching open sew group meets the first Sat. 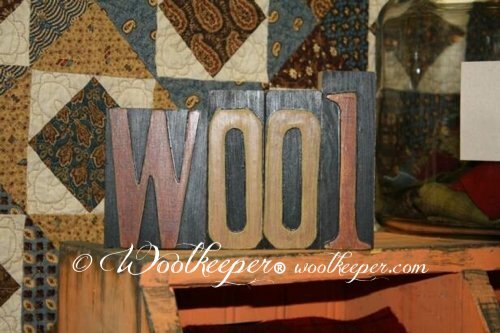 of the month from 10 a.m.-3 p.m.
A Woolkeeper Banner kit is required each month if attending. We will meet the Second Sunday of the month from 12 p.m.- 3 p.m.
Materials kit purchase will be required if attending. Third Sat. 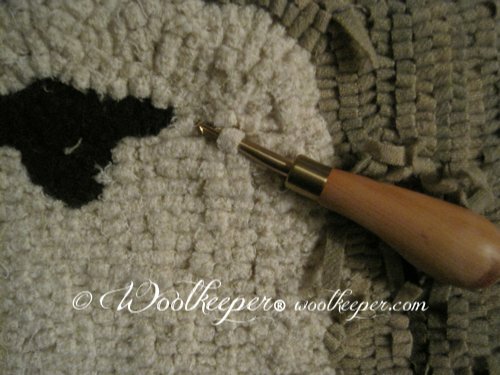 of the month from 10 a.m.-3 p.m. We will be doing mainly hand stitching on wool and/or cotton. These will be Make n Take type projects. Rug Hooking that is. A rug “hook-in” will be meeting the first Friday of the month from 10-2. This is not an instructional class, but a gathering of rug hookers who want to spend time sharing and hooking together. I have reserved the classroom for the first Friday of each month. The cost for the room is $10 a month to be split evenly by the number of hookers who attend that month. 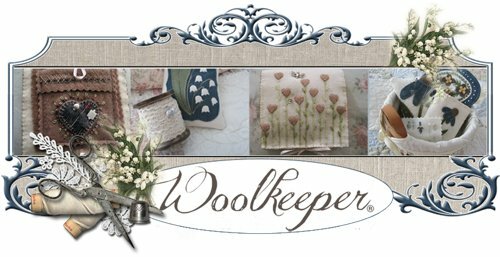 We will meet at Prairie Stitches Quilt Shoppe. 72 Main St. Oswego, Il. at 10 and then go over to the classroom. Hope to see you then! This 6” x 12” June banner features vivid hand dyed wools. Bright yellow flowers, very blue birds and a polka dotted birdhouse. 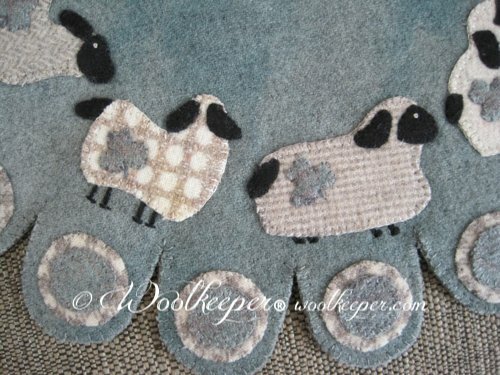 coming to Woolkeeper’s Corner in February. Will be posting pictures on my blog of all the woolie wonderfulness as it arrives in the corner.